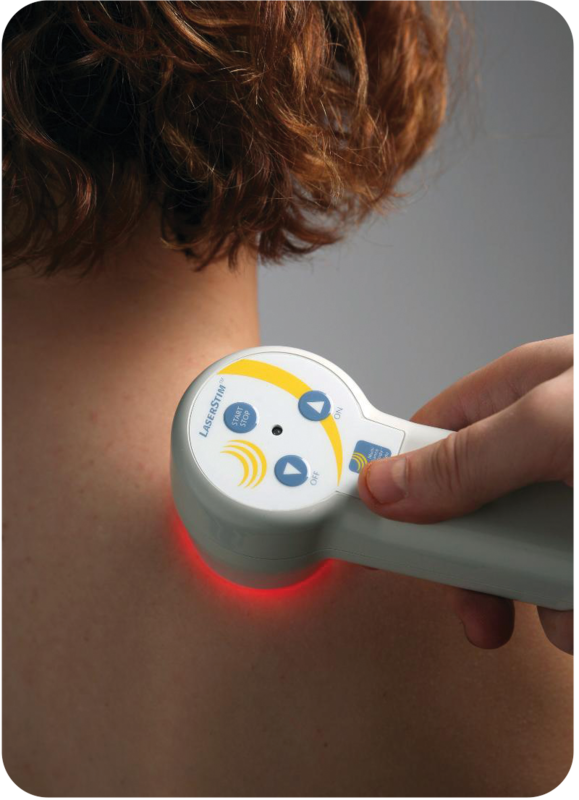 Our cold laser therapy is the most advanced non-surgical technology available to decrease pain and speed healing. Simple, safe, and painless, it generates tremendous results with no side effects. Cold laser therapy is used by collegiate, professional, and Olympic athletes and sports teams worldwide. Cold lasers emit a focused, targeted beam of light photons, allowing transmission into tissue as deep as 4-5 inches. Our cold lasers use Super Pulsing technology to increase the rate of light absorption in the body. Light reaches the mitochondria of each cell, stimulating the production of ATP, the body’s only useable energy source. ATP is used by cells, tissues, and organs to detoxify, regenerate, and rebuild themselves. This is why cold laser therapy has a proven ability to magnify the body’s natural healing power. NJ Spine & Joint uses the MR4 Super Pulsed Laser with LaserStim technology from Multi Radiance Medical. The MR4 is a remarkable device that is clinicaly proven to reduce pain and accelerate healing of soft tissue in just a few quick treatments. 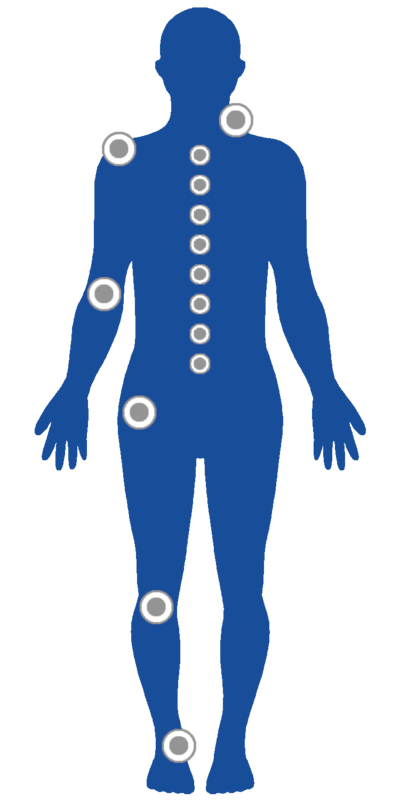 It uses a GPS-like system to detect and target specific, microscopic areas of cell damage, informing the doctor of the ideal locations to treat and how long to treat them for. 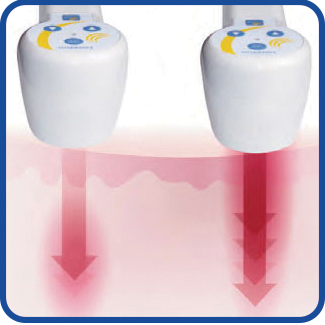 Unique to Multi Radiance lasers, Super Pulsing technology provides deeper penetration into the area of treatment while delivering more healing power, without creating excessive heat that can damage cells. The MR4 laser is used by Nick Kenney, Kyle Turner, and Jeff Blum of the Kansas City Royals medical team and is an important tool in maintaining and rehabilitating players. Chris Kingsley, head athletic trainer of the Los Angeles Kings (NHL), uses the MR4 laser as part of the team’s daily treatment. Kingsley says that because his organization requires that the best modalities be available to his athletes, the MR4 super pulsed laser is an integral part of the team’s daily treatment protocols.